What questions are answered on this page? How do your Bible studies work? What do you mean by inductive? How long are the studies for? Can I get some free studies? 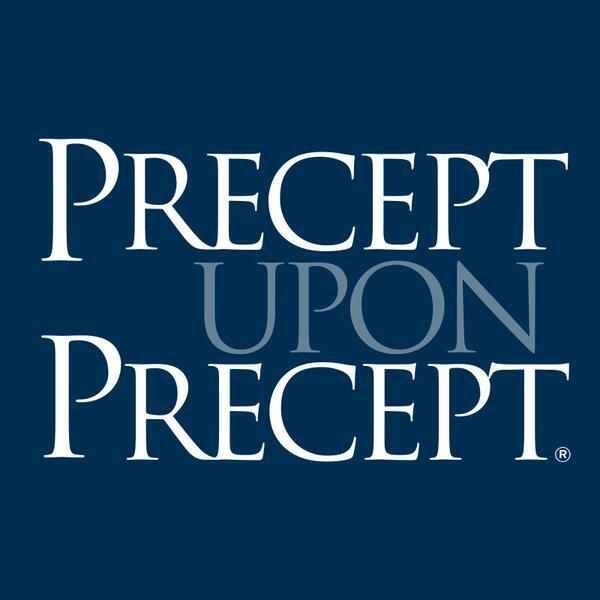 Does Precept belong to a church? How can we support Precept Ministries New Zealand? 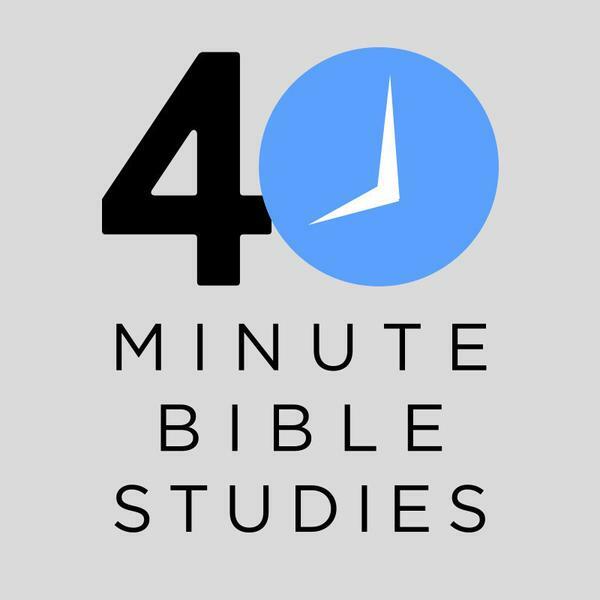 What Bible study should I use? What’s the best match for me? What time commitment do I need to do your studies? Are postage / shipping costs accurate? How do I get to the shopping Cart, Checkout and My Account? 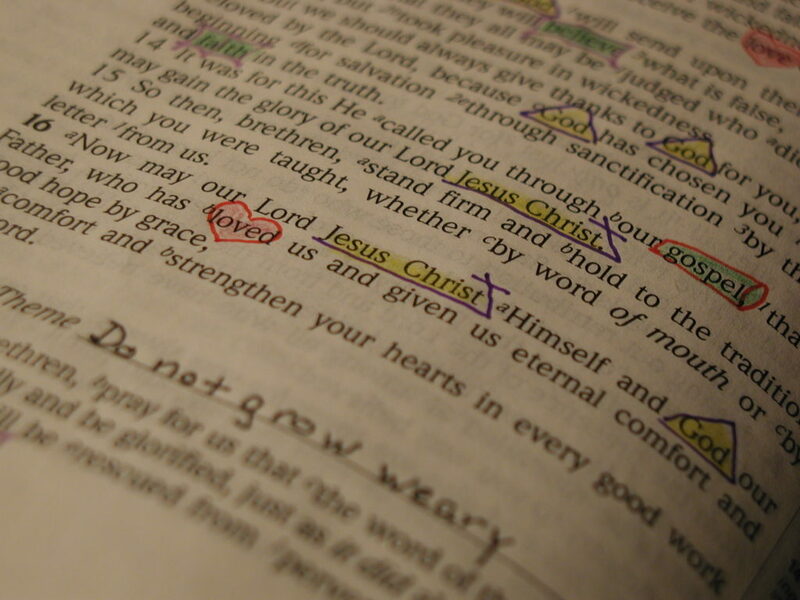 It is using the Bible as the primary source of study to discover for oneself what God says in His Word. 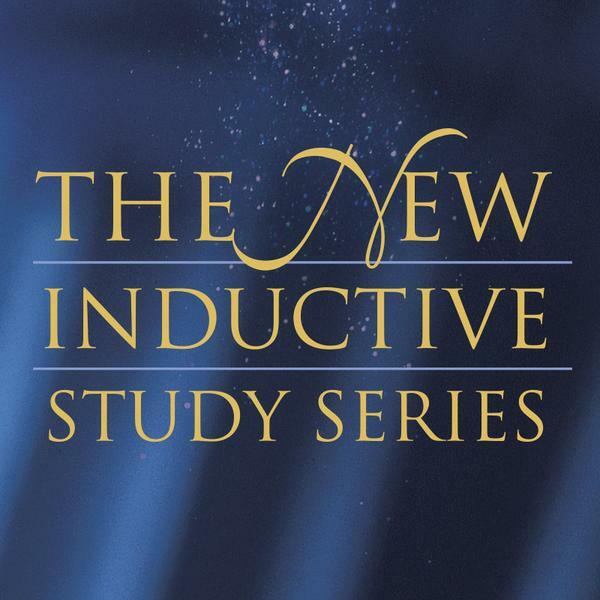 Inductive Bible study has 3 components: Observation, Interpretation and Application. Interpretation: What is the meaning of the text? Application: How does the meaning of the text apply to me? Each component has several tools to achieve it’s purpose. 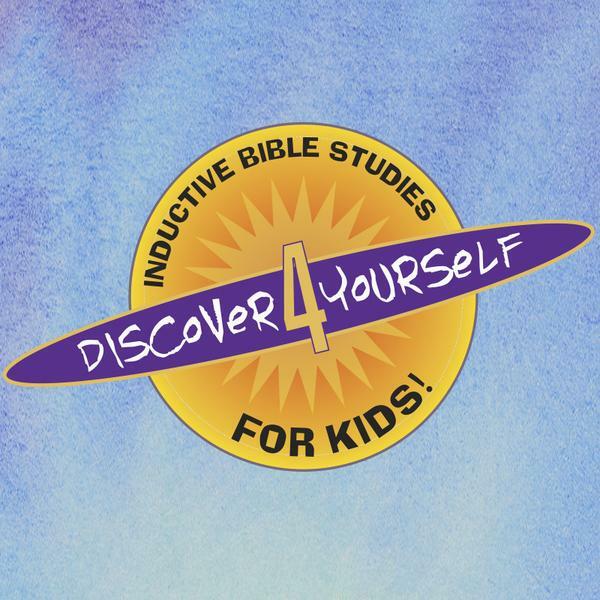 What we mean by inductive is that the Bible is the primary source of information about God. a child: D4Y series – parents profit a lot from studying with their children as these studies are meaty. Teenagers and adults can use any type. Yes you can here, or download the first lesson of any of our books in our Shop which display the “LOOK INSIDE” icon. No. 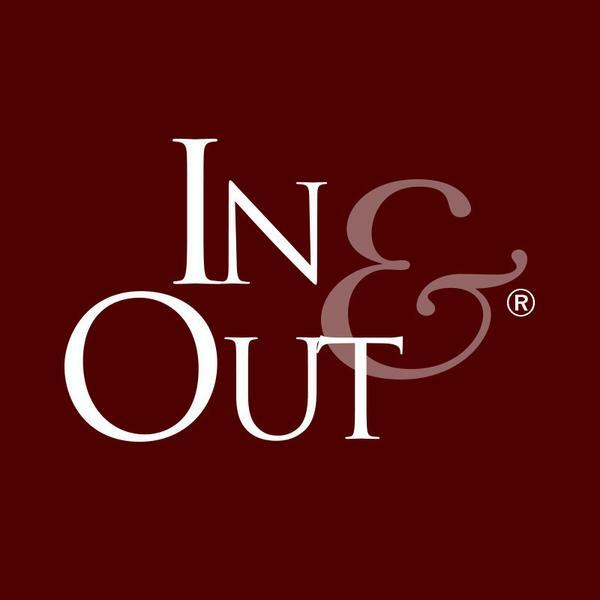 We are an interdenominational ministry, not a church. We come alongside churches to help them in their task of making disciples. How can I support Precept Ministries New Zealand? Volunteer your skill and time – email us. 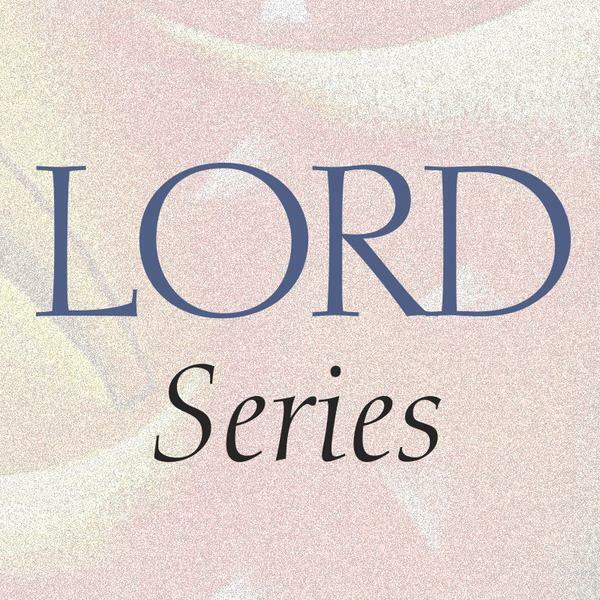 Topical inductive Bible studies that apply God’s Truth right where you need it. Postage (also known as shipping) costs are not always calculated accurately, unfortunately. If you feel you are paying too much, you can ask if there is a cheaper option available from the contact us page, or in the “Order notes” field during checkout. How do I get to the shopping Cart, Checkout, and My Account? You can find the above mentioned pages at the bottom of the SHOP menu or by clicking the above links. The cart can also be found by clicking the cart image at the top right of all pages.